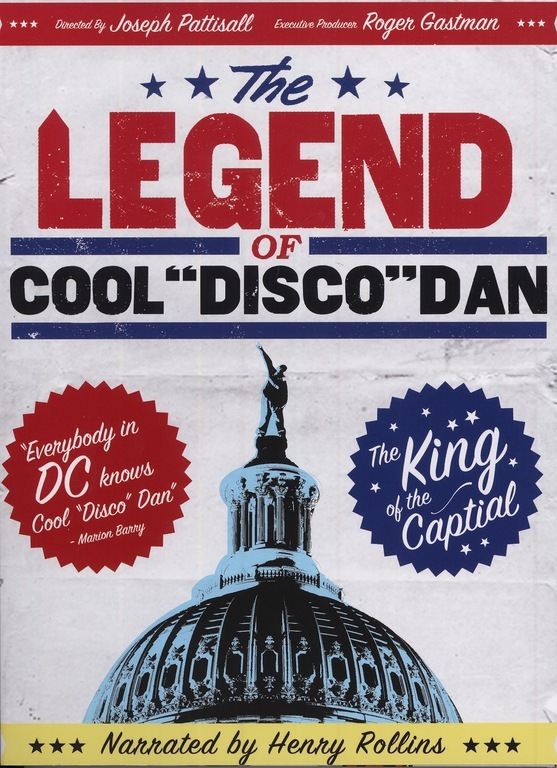 The Legend of Cool Disco Dan is a feature documentary that tells the story of Washington, D.C. in the 1980s through the eyes of D.C. graffiti legend, Cool "Disco" Dan. Blending exclusive interviews with dozens of local and national celebrities along with archival footage, Washington natives offer the most comprehensive portrait to date of this critical decade. Narrated by Henry Rollins.